^ “Thirty-Third Congress”. The New York Times. 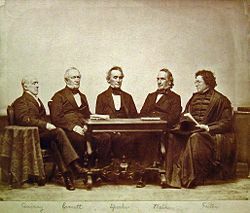 (April 7, 1854). United States Congress. "エドワード・エヴァレット (id: E000264)". Biographical Directory of the United States Congress.